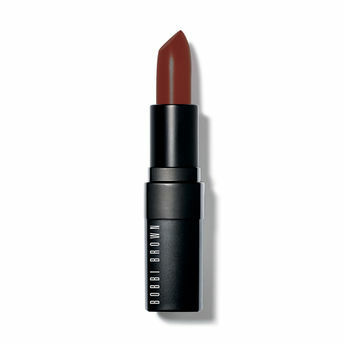 What it is : This lightweight, full-coverage lipstick delivers bright, get-noticed color with a smooth, moisturizing feel. A go-to favorite for beauty editors and beauty buffs alike thanks to Bobbi's long-lasting, non-drying formula and wide range of shades to complement all skin tones. Who it's for : The woman who wants rich color with a lightweight feel. Why it's different : Lightweight yet intense, Bobbi's modern formula combines pigments with a clear base to deliver pure, crisp color with just one swipe. Plus, it's creamy and moisturizing, so lips feel as good as they look.